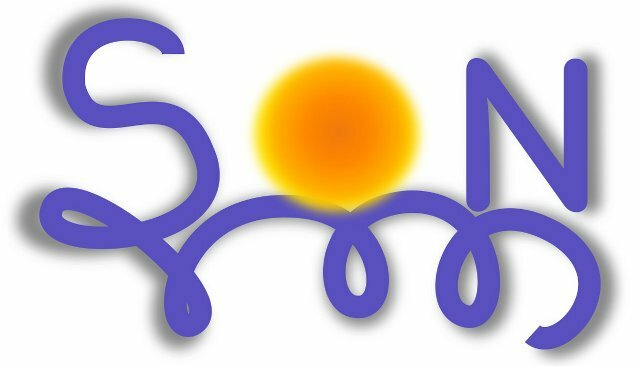 SON is an open source development platform for P2P networks using web services, JXTA and OSGi. SON combines three powerful paradigms: components, SOA and P2P. Components communicate by asynchronous message passing to provide weak coupling between system entities. To scale up and ease deployment, we rely on a decentralized organization based on a DHT for publishing and discovering services or data. In terms of communication, the infrastructure is based on JXTA virtual communication pipes, a technology that has been extensively used within the Grid community.